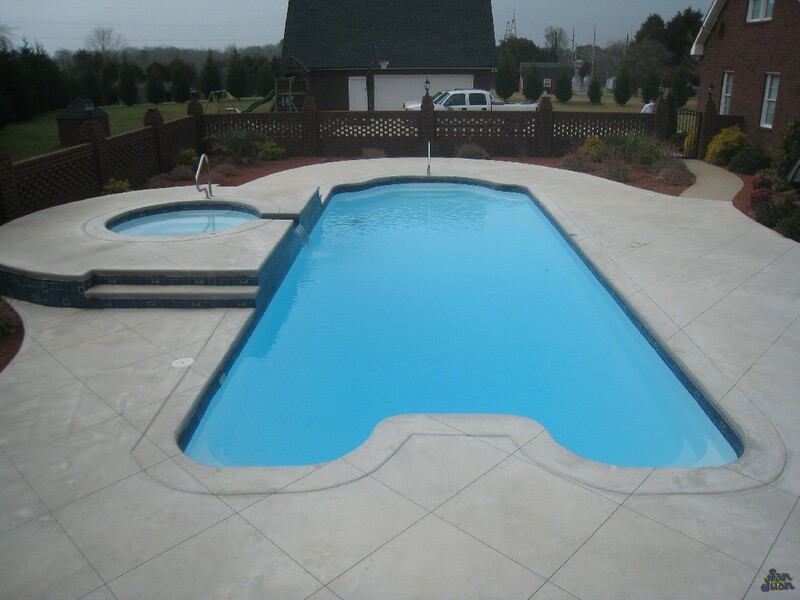 The Sarasota Fiberglass Spa is the perfect addition to any fiberglass or gunite swimming pool. You’ll be amazed by the ease at which you can add this into any backyard space. 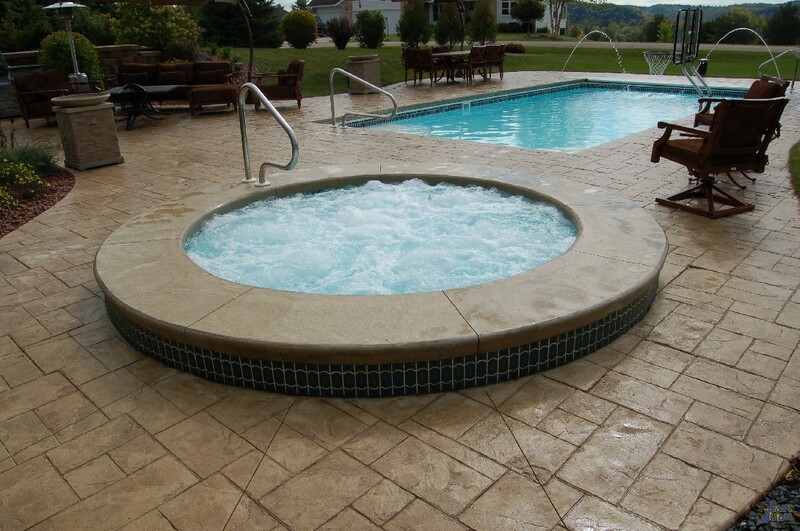 With only 54 SQFT of surface area, this round fiberglass spa fits into any backyard space with minimal excavation. We love the Sarasota spa because of its classic round design and spillover effect. 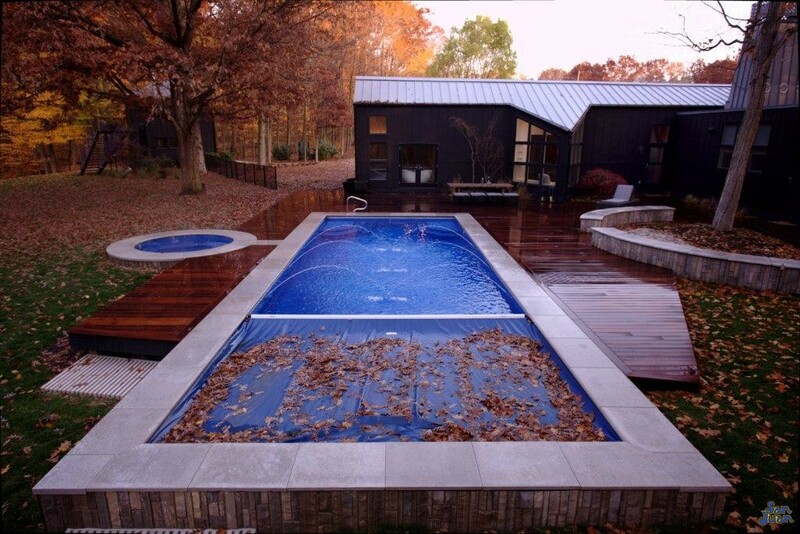 This spillover effect allows you to situate the Sarasota spa next to any fiberglass pool and create a soothing water effect. 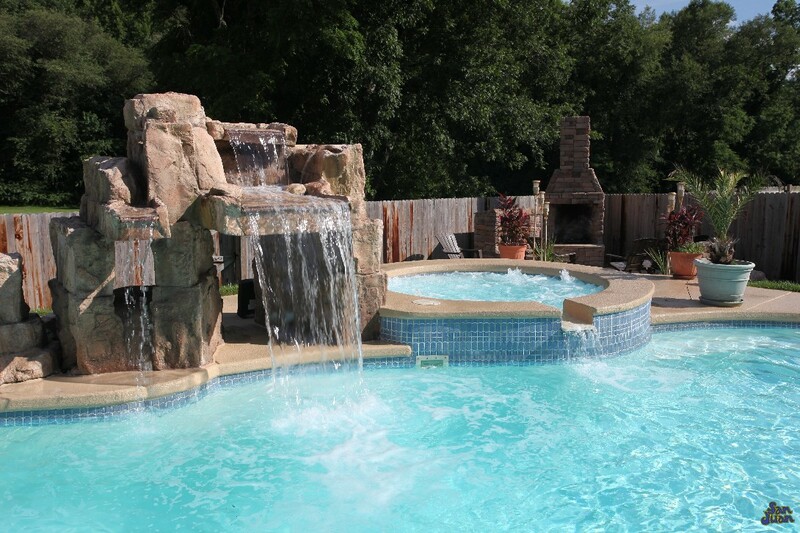 Water will calmly cascade and overflow out of the Sarasota spa right into your swimming pool! In addition to its round design, the Sarasota spa is large enough to comfortably hold up to four bathers. This classic design has a curved bench that runs all the way around its curved walls. Your guest will love the open layout and enjoy intimate conversation in its warm waters. 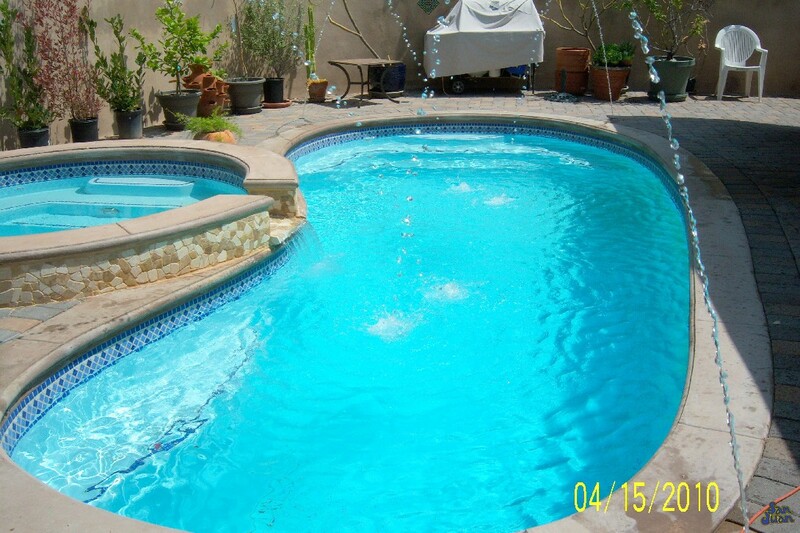 The Sarasota spa is among a strong class of fiberglass spas offered by San Juan Pools. 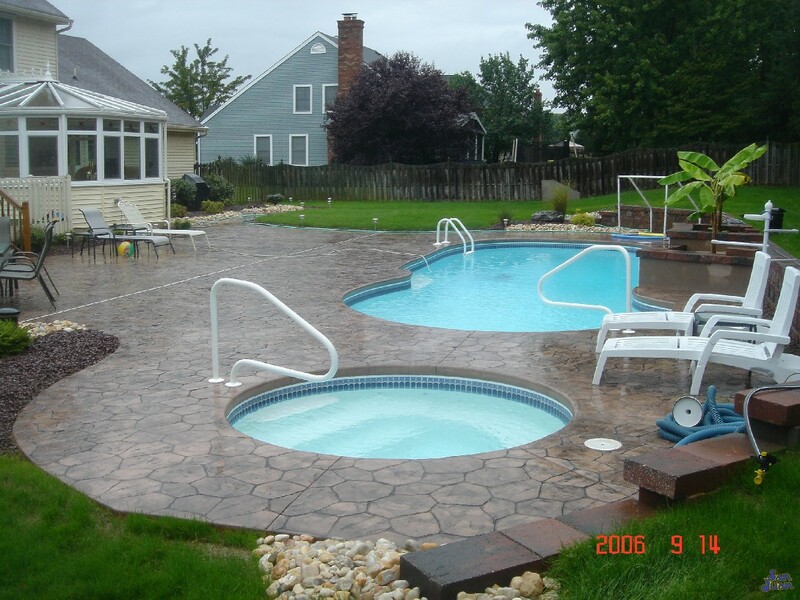 We design these spas to be perfect additions to any of our fiberglass swimming pools. For new construction clients, we suggest purchasing the Sarasota spa (or any of our other spa designs) at the same time as your swimming pool. This allows us to ship both models on the same truck, cutting down on shipping cost. One other amazing feature of the Sarasota spa is its ability to be installed practically anywhere. Because of its petite shape, it is a popular model for hotels & high rise condominiums. Install it on a raised floor plan or at ground level. The overall water volume of only 755 Gallons gives the Sarasota spa a small footprint and places minimal stress on your residential or commercial structure. 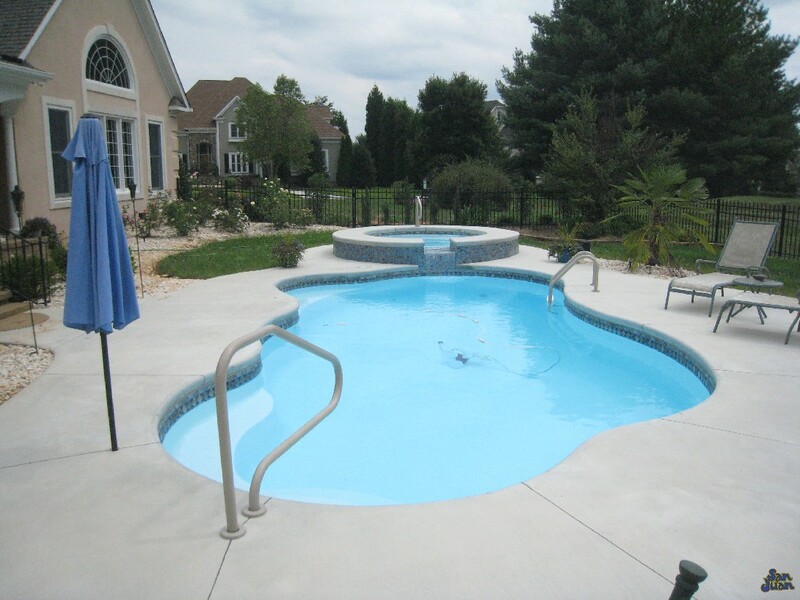 In conclusion, the Sarasota spa is the perfect addition to any fiberglass or gunite swimming pool. You’re sure to love the curved bench seating and flat bottom design of the Sarasota. It’s a spa designed for intimate conversations among family and friends. The Sarasota offers a minimal footprint that requires only 54 SQFT of real estate. Popular among apartment complexes, hotels or condominiums – the Sarasota offers a warm space for residents to enjoy time outdoors at your facility! 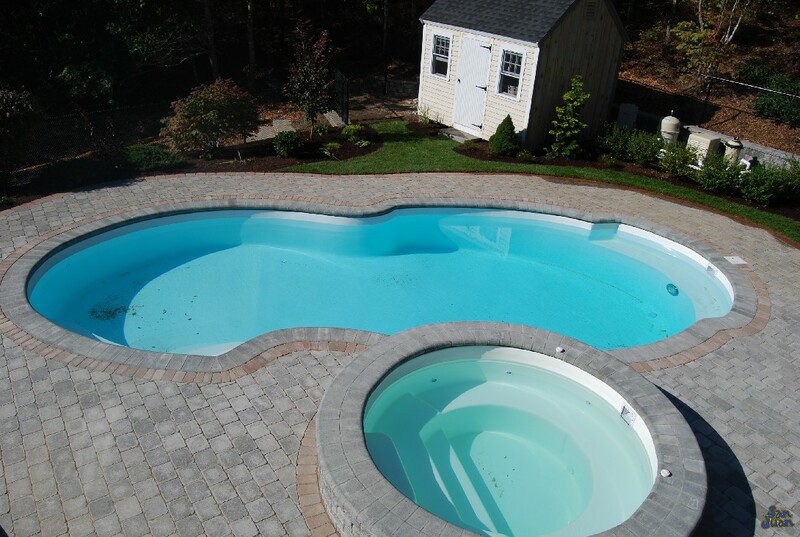 Lastly, if you’d like a free estimate on the Sarasota or any of our other fiberglass swimming pools or spas – just fill out our Contact Form! We’d love to gather your information and get you in touch with one of our approved San Juan Dealers!